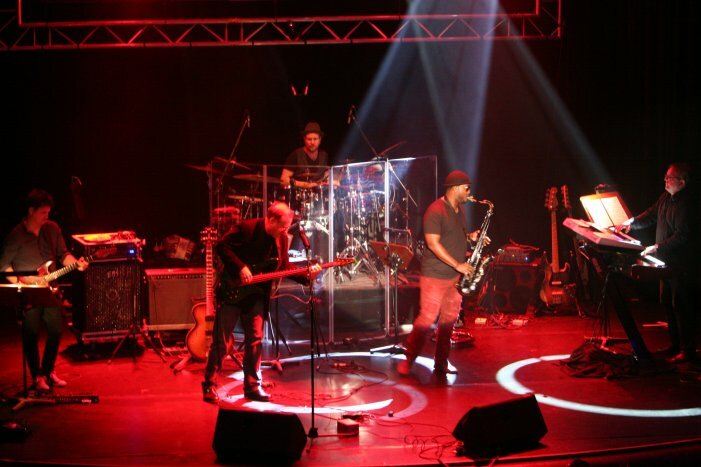 Further members were drummer Heiko Braun, who already performed on several of the previous smooth jazz festivals, bassist Marius Goldhammer, London based guitarist Mark Jaimes, who toured with Simply Red over 5 years and also performed with well-known smooth jazz artists like Rick Braun, Peter White, Chuck Loeb and more. The festival started with bass master Brian Bromberg on Friday evening as opening act. When it comes to list the leading jazz bass players of the world one certainly has to mention this bassist. He opened his program with the funky Bass Face from his album Choices (2004). 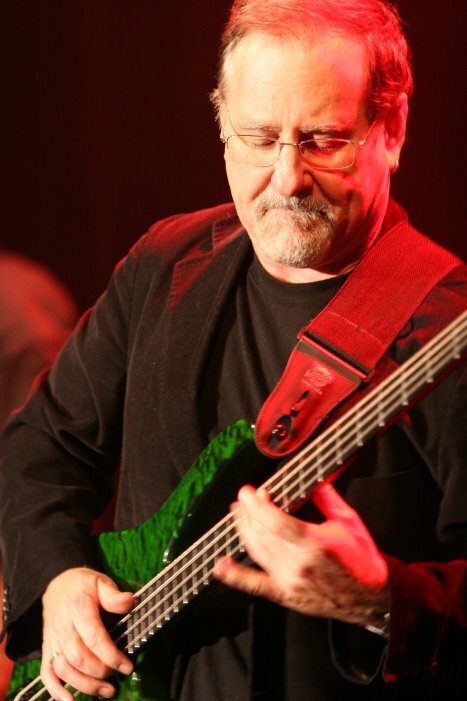 Brian Bromberg believes that “there are no rules in music” which has allowed him to bring the art of bass playing to a new level where the bass moves beyond being simply a rhythm instrument and is introduced as a lead soloist vehicle. His slap technic is only comparable with grandmasters like Stanley Clarke or Victor Wooten. Next title was Compared to that from the same-titled album (2014), a mainstream jazz album, which also respects the desire for smooth jazz elements. Fast paced, horn driven, bass loaded, that is the title on the album. Bromberg exceled on bass with impressive dexterity. Does Anybody Really Know What Time It Is? That was not a question at that phase of the event, but the third track, a cover of Chicago's hit. A new swing with an excellent balance between pop and jazz. Don't Stop 'Til You Get Enough from his current album Full Circle (2016) is a cover of Michael Jackson's hit from the album Off The Wall (1979). A successful interpretation on jazz basis. Rick James' R&B song Give It To Me Baby found a jazzy finish by mastermind Bromberg. 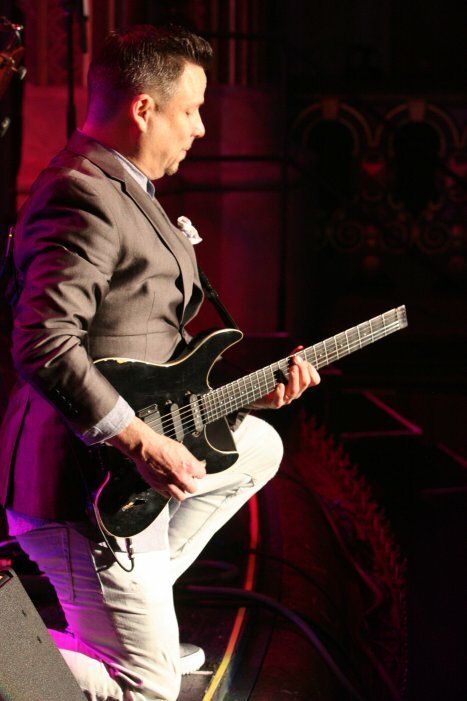 Guitarist Mark Jaimes shined with a superb guitar performance. He had some problems with the cable, when going to the front stage. The Latin tinged Havana Nights spread some Cuban flair into the venerable hall. Mr. Miller from the album It Is What It Is (2009) was Brian's homage to the outstanding bass player Marcus Miller. Bromberg often plays that song because of it's funky attitude. 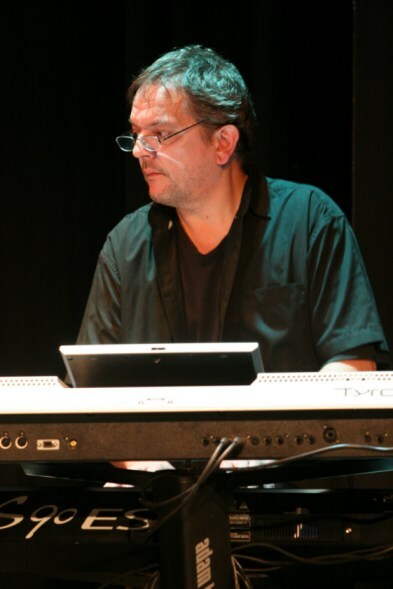 Of course, he also played showpieces like Herbie Hancock's Cantaloupe Island and Chameleon from the album Downright Upright (2009). During the second half of Bromberg's performance he was joined by renowned saxophonist Elan Trotman, who gave the show an additional twist. Cold Duck Time is a rock-influenced jazz standard written by Eddie Harris and first released on the album Swiss Movement by Les McCann and Eddie Harris. A vivid jazz cover challenging Lutz Deterra on keyboards. Final tune of this session was Stratus from jazz fusion drummer Billy Cobham's debut solo album Spectrum (1973), covered by Bromberg in vibrant sounds. The second part of Friday Night in the historical ambience of the tasteful Kurhaus has proved to be a particularly harmonious combination of the duo Oli Silk on keyboards and JJ Sansaverino on guitar. In the absence of a joint project, which might well be in the future, both played their own repertoire. Back Talk from JJ's album Waiting For You (2014) casted a backward glance to the time of exciting crime thrillers when the spectators draw their suspense from the criminal acts and the captivating film themes. Gravy Train came with a groovy disco beat in the style of Nile Rodgers and a guitar gliding effortlessly through all octaves. Next piece was Island Gal followed by Strive. The running bass, and the organic rhythm paved the way for JJ's infectious guitar performance. Summer Dance was a further attractive song followed by When I’m With You, Sansaverino's brand new single just released in November 2016. A tune with a fantastic bass run and a nice flow. Oli started his show with Didn’t Know About Love, a song perfectly designed for a vocal interpretation of Lindsey Webster. 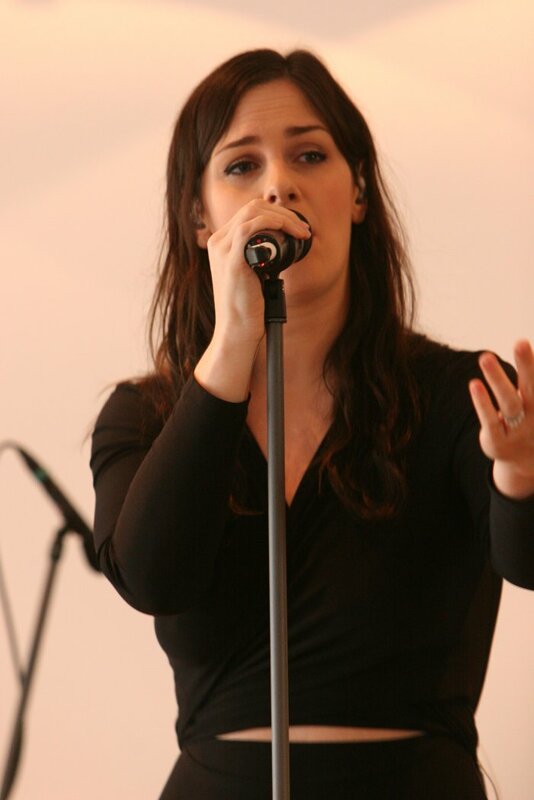 On Silk's album All We Need (2010), the vocal interpret is Shannon Pearson. Get Out Claws from the same album showcased the strong influence of his idol Jeff Lorber. Next followed Latin Haze with a wonderful guitar performance by Mark Jaimes. The Limit’s the Sky is the title song of Oli's album from 2008. 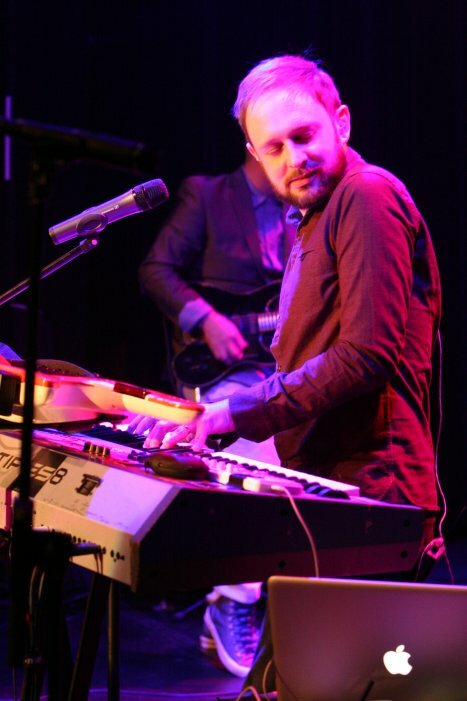 The song was peppered with Silk's keyboard presentation, fresh and contemporary. On Where I Left Off from the same titled album (2016) keyboardist Oli Silk was swinging the melody with grace and elegance. Final track of the Friday show was Working Day and Night featuring songstress Lindsey Webster, a great vocal talent. 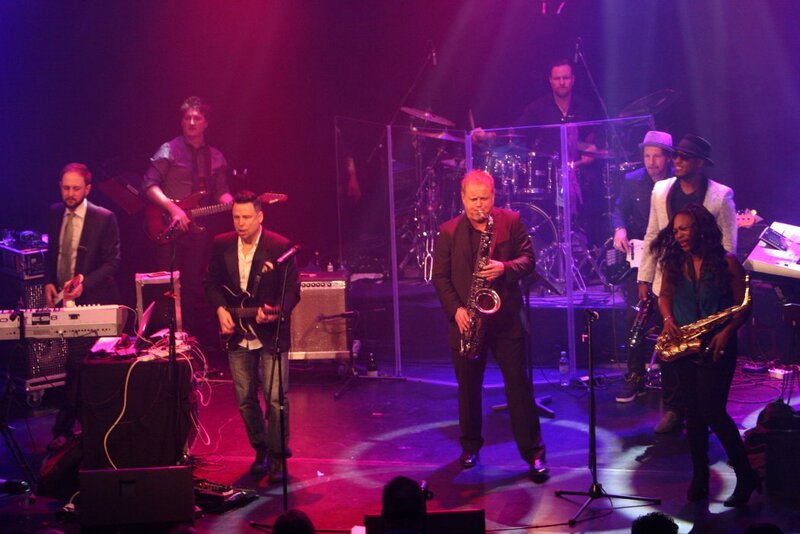 Top act of the Saturday Night show was sax sensation Euge Groove. He led in his concert with Got 2 Be Groovin' from the same titled album (2014). Got 2 Be Groovin' is Euge's uncompromising motto. Whatever happens in the world, he has to groove. So he left a lot of steam onto this piece. Faithful Central from his album House Of Groove (2012) was the next song. Euge can interact with Kenny G in competition when it comes to the best combination of sweetness and enchanting melody like this one. With Still Euge he presented the title song of his latest album. Making old school to something new or carrying the flame of jam into the future is his intention. Livin Large was a track from the Narada time (2004). With Sneak a Peak Groove had his breakthrough on mp3.com and later on his debut album (2000). Slam Dunk is from his second album Play Date on the Warner Brothers label (2002). Miss Bane emerged as a love ballad, for which Kenny G would not have to be ashamed of. Chillaxin’ is a tune from his Narada album Just Feels Right (2005). From the same album is the cover of the Temptations hit Just My Imagination. On Love, Passion And Joy from Still Euge Euge and Lee Thornburg (East Bay Soul) creates harmonized horn arrangements of the finest. Groove often performed to the sequenced first sax his sax solo or the second voice to recall these harmonies. On Old. Edu Euge borrowed some melody structures from old Motown hits to accelerate the attraction of the tune. Listeners with a good sound memory were pleased by the musical cites. The gospel approach from 2007's Born 2 Groove was another crowd pleaser. Final tune was From the TOP, a song taken from Play Date. The audience expressed its gratitude with an outburst of applause, and multiple standing ovations. The greeting to the new year was marked by a grandiose jam session. The atmosphere was heated up with the popular hit Happy and a shower of confetti. 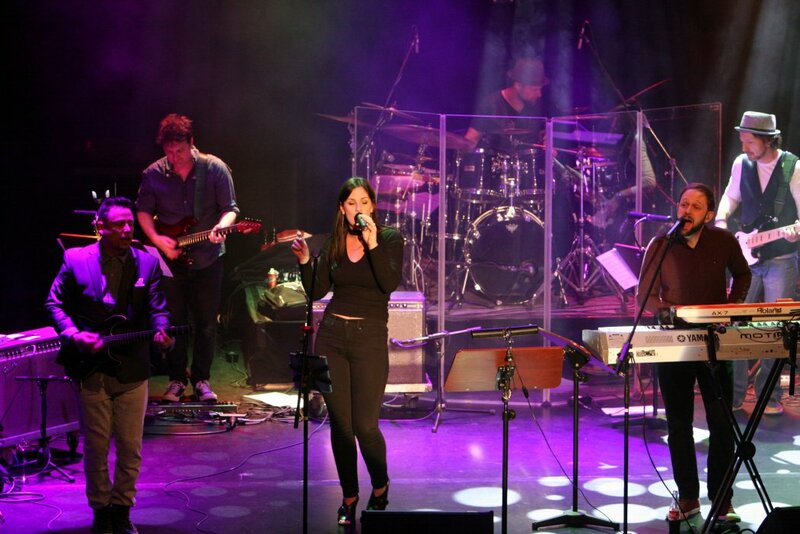 The Allstar-Band consisted of Oli Silk, JJ Sansaverino, Euge Groove, Elan Trotman and Jeanette Harris. For the night owls, who made the night a day, DJ Richard Edwards put on a lot of hot discs till to the early morning. On Sunday the core of smooth jazz enthusiasts remained at the Dorinth Hotel in Augsburg, where the final act of the Smooth Jazz Festival 2016 took place in a conference room in the basement of the hotel tower. Singer Lindsey Webster, the surprise star of the year 2017 opened the set with the title song from her brand-new album Back To Your Heart (2016). Already on her previous albums Lindsey flirted with timbre and style of the most famous singer Sade. On the lead single Back to Your Heart she has perfected this skill to breathtaking similarity. Nevertheless she doesn't bend her own personality, which flashes superbly in many passages. Her strength of expression gave Where Do You Want to Go a delicate decor of vividness and individuality. I Know You Well was less an intimate description of a relationship, as a platform of manifest vocal artistry. Those Three Words chose the reciprocal approach. Lindsey's voice became a gentle breeze of affection with a touch of romance. 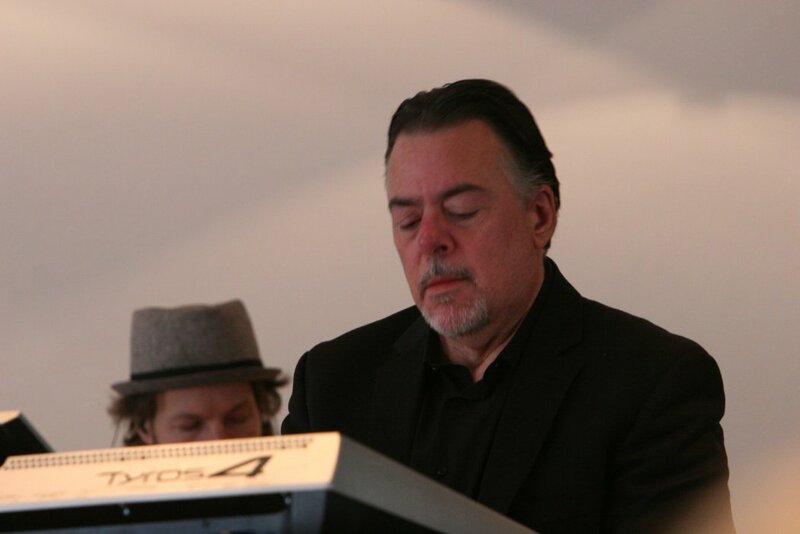 Lindsey was accompanied by her husband and keyboardist Keith Slattery, who revealed his great skills during the session. The event continued with Open Up, a song from your album You Change (2015). A lyrical excursion into love. Call My Name is a song by Prince, from his 2004 album Musicology. Lindsey recovered the female side of this ballad. I Feel Good by James Brown is another song on which Lindsey could shine in various facets. Fool Me Once is also a single release from the album You Change. The human relationship is like often the center of interest. Further songs from her repertoire were Take a Long Walk and Ain't it Funny, an utterly explosive vocal firework. On Our Way had the dynamic and tension curve of Grover Washington's Just The Two Of Us. Holding the tone in such a flamboyant way initiated applause on this live event. Final song was Baby I Love You, a song that can be heard in various video clips on Youtube. 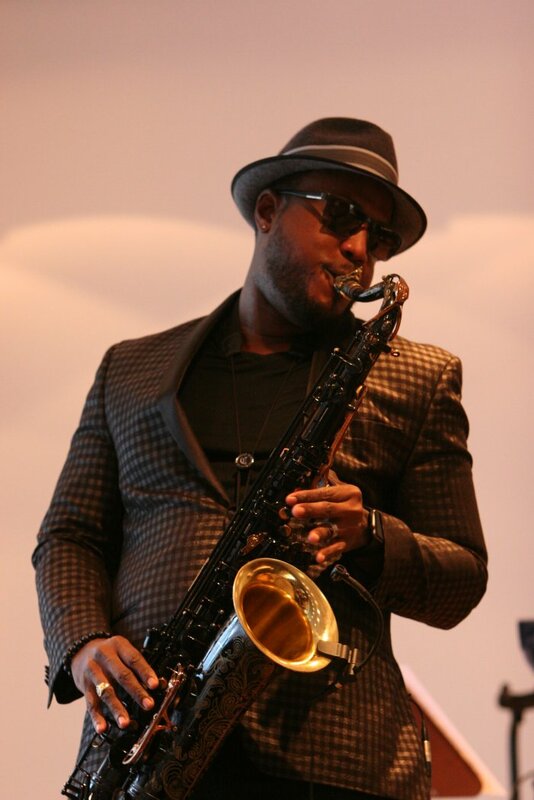 Saxophonist Elan Trotman finished the festival with an impressing stage presentation starting with the phenomenal Tradewinds from his album Tropicality (2013). Elan lives in America, in Boston. But he was not born in America, he was born on the Caribbean island Barbados. The music he was listening to in his youth was a happy, tropical music. Elan wrote the song together with Peter White as a tribute to this little island. Elan took the audience with him on a little journey from Germany to this island with his music. "Close your eyes and imagine, that you are in Barbados with a nice drink with an umbrella and its 90 degrees outside. And the white sands and the waves and the birds are chirping". The Calypso style tune spread its magic and the audience was captured in a positive mood. Bill Wither's Lovely Day was not only performed on sax. 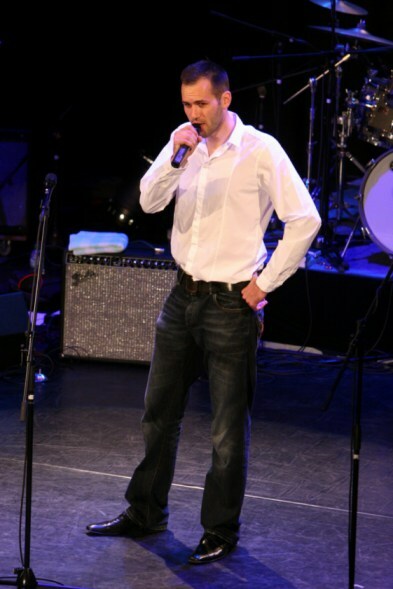 Elan took Bill Wither's vocal part and he did it astonishing well. As a graduate of Berklee School of Music, in Boston Elan knows jazz in all its facets. Chick Corea's instrumental jazz fusion composition Spain is integral part of his repertoire and he didn't hesitate to demonstrate his jazz skills in Augsburg. Got to Give It Up, a cover of Marvin Gaye song was the next highlight. Sun Goddess (1974), a re-union with Maurice White and Earth, Wind & Fire was Ramsey Lewis' most successful album. Elan made this song to his own. 100 Degrees from his album Tropicality Double Take (2016) was another burner. As, a song written and performed by Stevie Wonder from his 1976 album, Songs in the Key of Life, was perfectly interpreted by Elan. The cover single landed at #16 on the Billboard Smooth Jazz Radio chart. Every Breath You Take by the group Police is often played by Elan with his group. It's also a part of the studio jams, Elan recorded with pianist Tom Schuman, drummer Rocky Bryant, bassist Keith Horne and guitarist Dean Brown. So Elan brought this song to the stage again. Love On Top, a song recorded by American singer Beyoncé for her fourth studio album 4 (2011) was newly interpreted by Elan as final song of his show. The festival had already started on Thursday with the UK-group Shakatak and saxophonist Jeanette Harris as top acts. For personal reasons we could not attend this event. We hope that Christian and Sandra will decide to continue the festival in Augsburg this year. I will keep you informed on my blog smooth jazz buzz.